I wish... - Life is so full of tae! 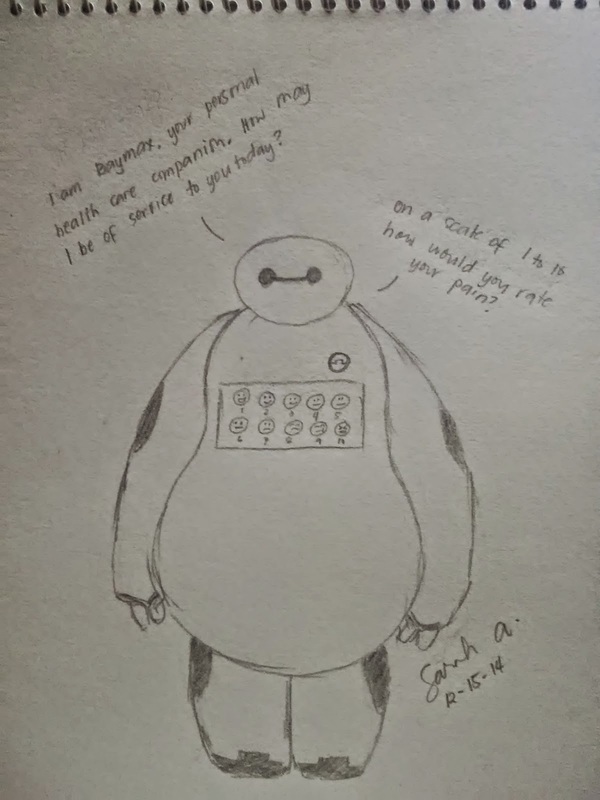 I wish Baymax was real. Jan is sick. And so am I. I could really use one big huggable inflatable robot that looks like a giant marshmallow right now.